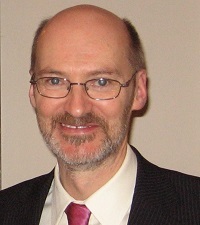 Dr Huw Tyson is Strategic Reviews Manager in the Corporate Policy and Strategy Group at BBSRC’s Swindon Office. With a research background in plant biochemistry and biotechnology, he has had a variety of roles in research funding and strategy development for BBSRC, mainly related to agriculture and food. These have included strategic reviews of crop science and environmental change research, helping to establish the multi-funder Global Food Security programme, and developing BBSRC strategy for aquaculture. He was responsible for organising the workshop and expert working group that produced the BBSRC position statement on new techniques for genetic crop improvement.